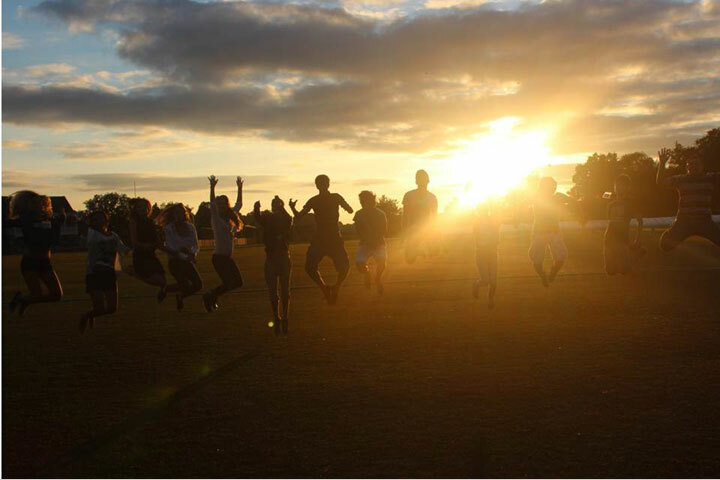 You’ll be amazed at the range of activities, sports and entertainments we offer! Some are challenging, some teach you new skills, some are simply fun. Have a look at a sample timetable and details of what we offer at each centre. 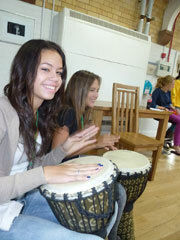 Multi-activities include sports, arts and creative activities and vary centre to centre every day. 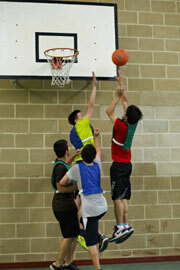 See our activity grid for the list of some of the activities offered at each centre. Special Sports Options are offered on two afternoons a week. They are optional and at extra cost. You'll be taught in groups by professional trainers/coaches. In 2019 we have an exciting range of excursions and study visits on offer! 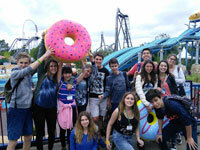 Have fun with your new friends at theme parks, West End musicals, zoos and famous London landmarks. Learn more about British culture as you explore historic cities, famous university colleges, castles, museums, galleries, contemporary landmarks and more! All tickets/entrance fees are included. Before excursions you'll research your destinations in class. Small tasks may be set whilst you're out and about (e.g. 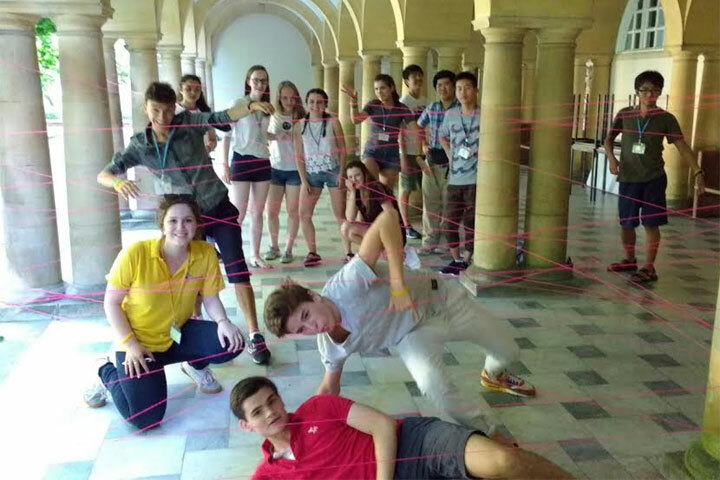 a photographic scavenger hunt) to help you get the most out of your trips. 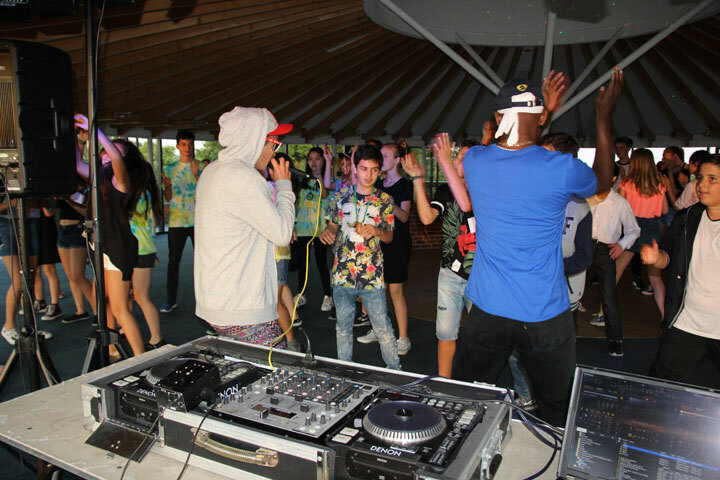 THORPE PARK Resort is an amazing theme park with over 30 thrilling rides, attractions and live events for everyone to enjoy. 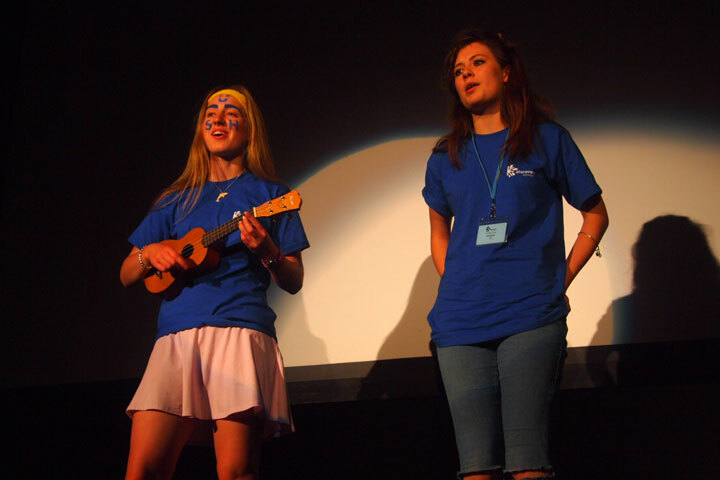 Radley Teens - week 3. ACS Cobham - week 1. Discover the magic of Harry Potter. Go behind the scenes of the Harry Potter film series, located at the studios where it all began. Radley Juniors/Teens - week 5. ACS Cobham - week 4. LEGOLAND Windsor has over 55 interactive rides, attractions, live shows, building workshops and driving schools, not to mention a staggering 55 million LEGO bricks, all set in 150 acres of beautiful parkland. Offered: Marymount - week 4. This year our excursion programme in London is better than ever. 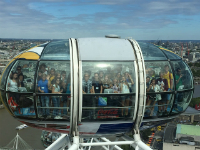 There will be trips to West End musicals, the London Eye, the Tower of London, Greenwich, Westminster, Trafalgar Square...plus the amazing shopping opportunities in Covent Garden, Hamleys and on Oxford Street! 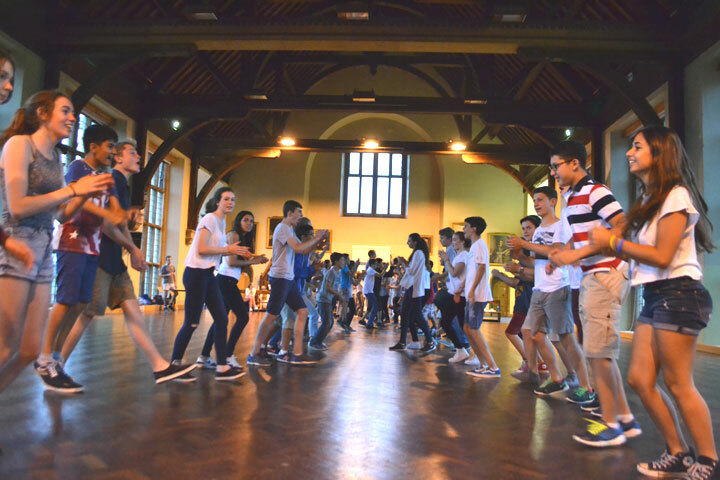 Radley Juniors/Teens - weeks 2 and 4. ACS Cobham - weeks 1 and 3. Marymount - weeks 1, 3 and 5. Woldingham - weeks 1, 2 and 4. Winchester - weeks 1 and 3. Hampton Court Palace was home to King Henry VIII but is now open for the public to explore. Apart from the palace and gardens you can also explore the maze, the historic real tennis and the huge grape vine, the largest in the world! 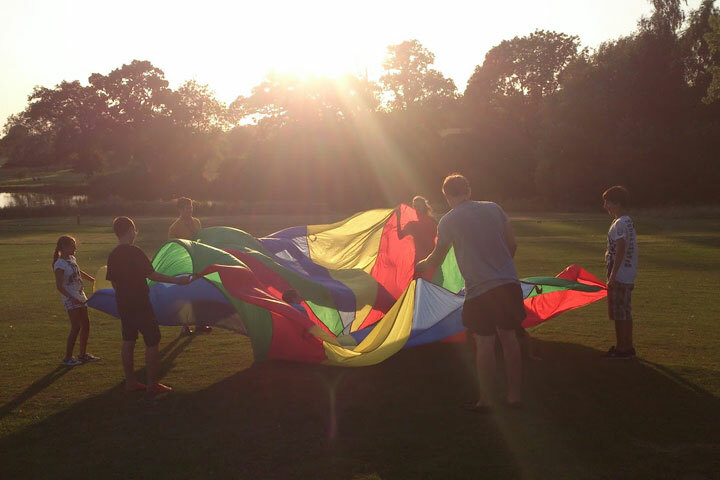 There are lots of great activities such as chocolate making, jousting, and outdoor games to try. ACS Cobham - week 2. 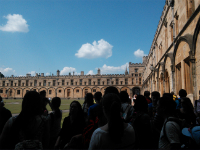 Explore Oxford on a guided tour of this beautiful university city and visit some of the most historic, interesting and stunning sights. You may also go punting, visit the Ashmolean Museum or a university college such as New College. 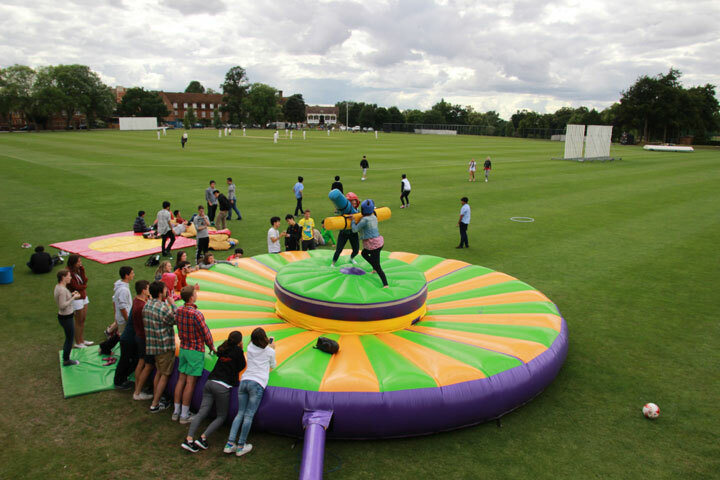 Radley Juniors/Teens - week 1 and 4. 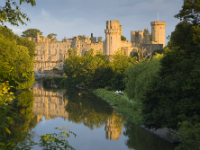 Warwick Castle is more than 1,100 years old. You will be able to visit the castle and may have the chance to watch jousting, archery or the birds of prey display. Radley Juniors - week 2. 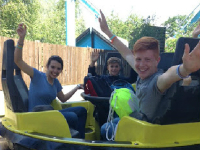 Drayton Manor has something for everyone with over 40 rollercoasters and rides, a zoo, crazy golf, dinosaur trail and much more. Offered: Shrewsbury - week 3. Liverpool is not only the second largest seaport in Britain, but also the birthplace of one of Britain’s greatest bands, The Beatles. You'll get the chance to explore The Beatles Story, an immersive exhibition about the band’s rise to fame and fortune. 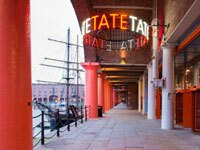 You may also visit the innovative Tate Liverpool art gallery and Liverpool’s spectacular cathedral. Offered: Shrewsbury - week 2. 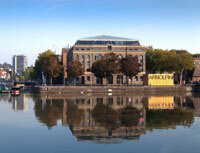 Bristol is an interesting, historic city which is also home to the well-known graffiti artist Banksy. You may go on a Bristol Street Art Tour, visit the AT Science Centre, walk around the vibrant dockside and visit the excellent shopping district. 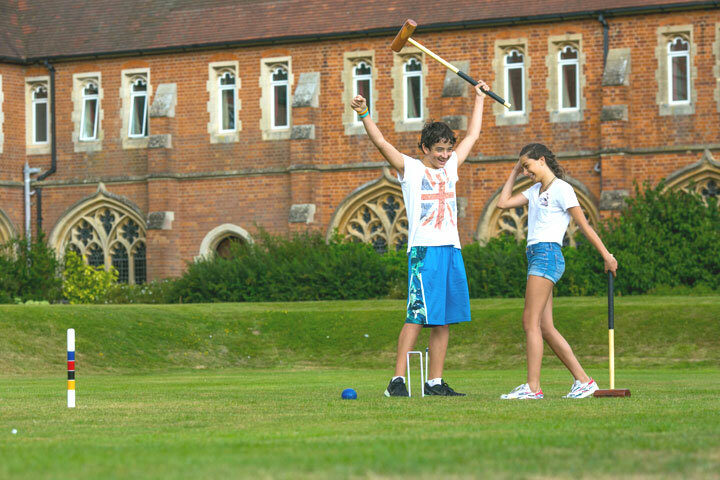 Offered: Radley Juniors/Teens - week 1.